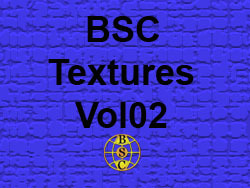 A second MEGA pack of textures from BSC. Please remove all the following BEFORE installing this file or use the Cleanitol text file in the zip to do the work for you. This page was last modified on 31 December 2008, at 18:33.